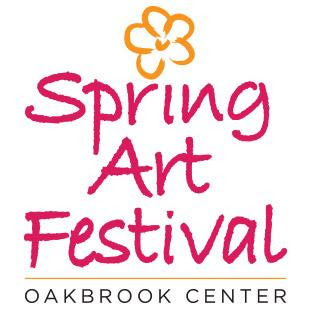 Oakbrook Center is delighted to announce and present the third annual Spring Art Festival at Oakbrook Center in Oak Brook, IL. This year’s festival features paintings, ceramics, fiber, glass, jewelry, and wood. The Spring Art Festival will take place Saturday and Sunday, May 21 & May 22, 2016 rain or shine.There will be free admission and free parking at this festival. 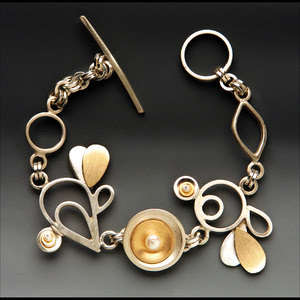 Free and open to the public, the Spring Art Festival will showcase the work of more than 50 juried artists from across the country in a variety of mediums, highlighting jewelry, fashion, glass and functional art, as well as painting and photography. Along with the incredible artwork available for purchase, attendees will be able to interact with artists through demonstrations and booth chats. The festival will take place at 100 Oakbrook Center, Oak Brook, IL 60523 on Saturday 10am-5pm and Sunday 11am-6pm. This year’s festival will feature a new charity initiative called the Green Ribbon Project. 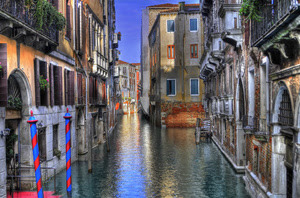 The project connects the festival with an important cause and aims to stimulate art buying at the festival. Participating artists will display a green ribbon on a piece of their choice in their booth and when the piece is sold the artist will give 10% of the proceeds to the Lung Cancer Alliance, which is the dedicated charity for the Spring Art Festival at Oakbrook Center. Founded in 1995, The Lung Cancer Alliance is the oldest and leading non-profit organization dedicated to saving lives and advancing research by empowering those living with and at risk for lung cancer. They offer personalized support, information and referral services at no cost through a team of trained, dedicated staff members to help patients, their loved ones and those at risk. Advocate for increased lung cancer research funding and equitable access, coverage and reimbursement for screening, treatment, diagnostics, and conduct nationwide education campaigns about the disease, risk and early detection. 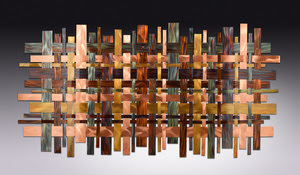 For more than thirty years, Amdur Productions has crafted and curated a selection of the country’s most prestigious juried art festivals, including the Chicago Botanic Garden Art Festival, Gold Coast Art Fair, and Port Clinton Art Festival. Founded by Amy Amdur in 1983, Amdur Productions attracts thousands of guests to explore and enjoy a showcase of artists’ work in a free and fun environment. Several of Amdur Productions’ festivals have been selected as Sunshine Artist magazine’s top 100 best fine art and design shows.In addition to festivals, Amdur Productions produces city-wide food and music events. For more information, please visit amdurproductions.com, call 847-926-4300, or email us at info@amdurproductions.com. Looking for additional information about a specific festival? Find us online at amdurproductions.com/art-festivals/ or visit our social channels: Facebook, Twitter, Instagram, or Pinterest. First Friday Cinco de Mayo at Museo!